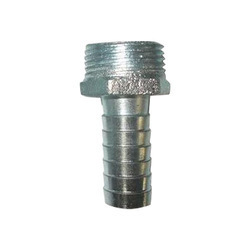 Our range of products include ss forged pipe fittings, ss forged fittings and ss hose coler. 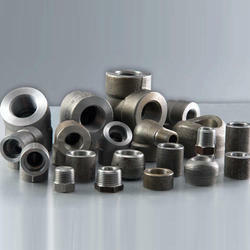 We are offering SS Forged Pipe Fittings to our clients. 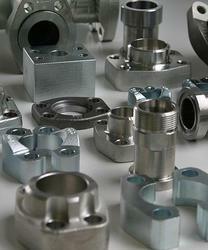 We are offering SS Forged Fittings to our clients. We are offering SS Hose Coler to our clients.